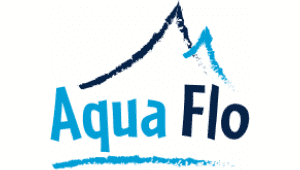 Garden Water Features Depot are the leading retailers in Ireland & the UK for Aqua Creations & Aqua Flo water features & water pumps. 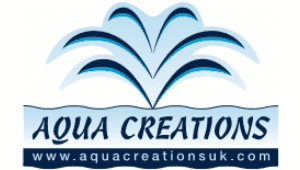 Garden Water Features Depot offers a professional & friendly service for your display. Our showroom in Dundalk, Co. Louth has over 400 water features on display, a visit is highly recommended. For information on how to find our showroom or get in contact with us please see our contact page .